Sky Sports pundit Paul Merson has predicted that Newcastle will have to settle for a point when they welcome Wolves to St. James’ Park on Sunday. The Magpies are coming into this Premier League clash on the back of a good away point in a 1-1 draw with Everton, while Wolves will be full of confidence after a famous 2-1 win over Chelsea at Molineux. 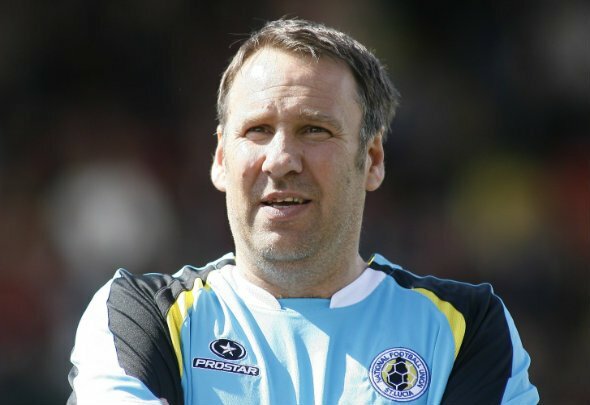 Merson has predicted that the points will be shared in a 2-2 draw on Sunday, and said that one thing he expects from the game is goals with both sides set to attack. In his predictions for Sky Sports, he said: “This is a hard game to call. Newcastle were slaughtered at home by West Ham but then they go to Everton, who were very unlucky against Liverpool, and get a draw. “It’s the same for Wolves. They could not win a game for toffee but then they go and get a great result after being a goal down to beat Chelsea. It’s so hard to predict and that’s why everybody loves the Premier League. A draw is the safe prediction here, with most people likely to believe the points will be shared at St. James’ Park on Sunday. Newcastle bounced back from a loss to West Ham with a good performance at Goodison Park on Wednesday, while Wolves launched a much more spectacular comeback with their win over Chelsea at Molineux. Considering the Magpies’ home advantage and solid defence, alongside Wolves’ top-quality midfield and all-action style, this looks like it could end up being an exciting clash, as predicted by Merson. However, Newcastle have been known to sit back this season, while Wolves’ struggles in front of goal are well-documented. Should those two traits emerge on Sunday then it may end up being a cagey, low-scoring encounter. It all depends on how the opposing managers decide to set up on the day, and we will just have to wait and see what they decide.